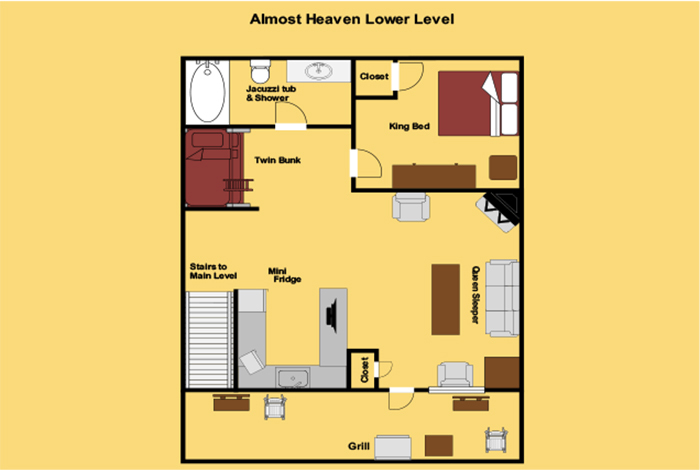 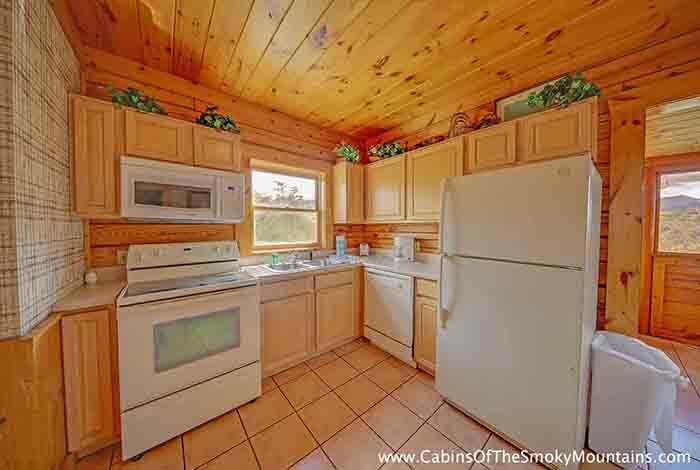 Almost Heaven is a beautiful 3 bedroom luxury Pigeon Forge Duplex Cabin Rental. 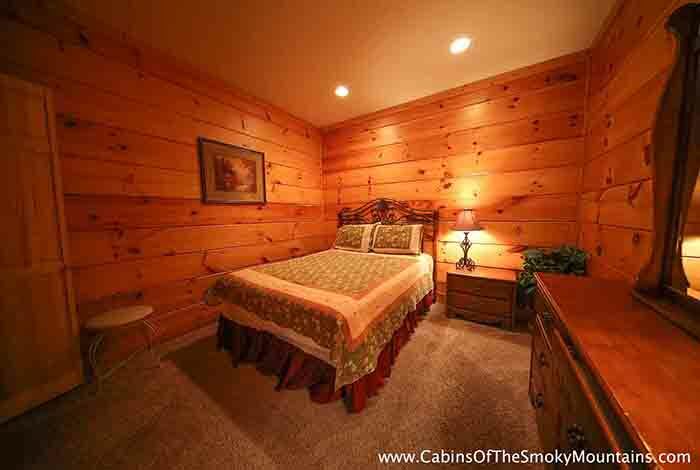 After being at Dollywood or doing some shopping in the local shops, you can come home and enjoy the jetted tub located in your large king master suite. 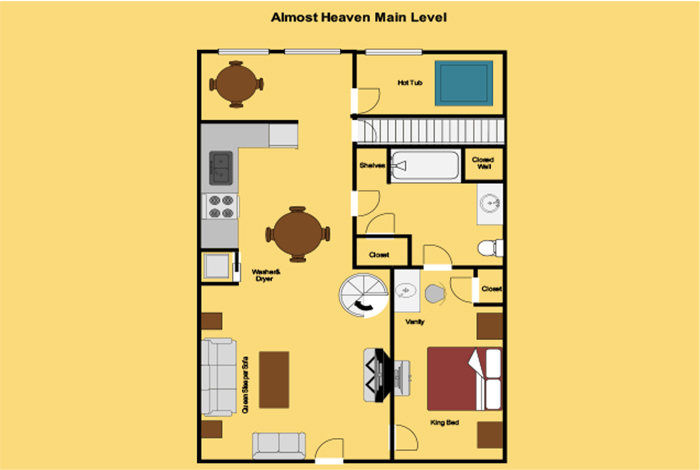 Almost Heaven has access to Indoor and Outdoor Pools, Fitness Center for your morning or nightly work out, all onsite at the resort. 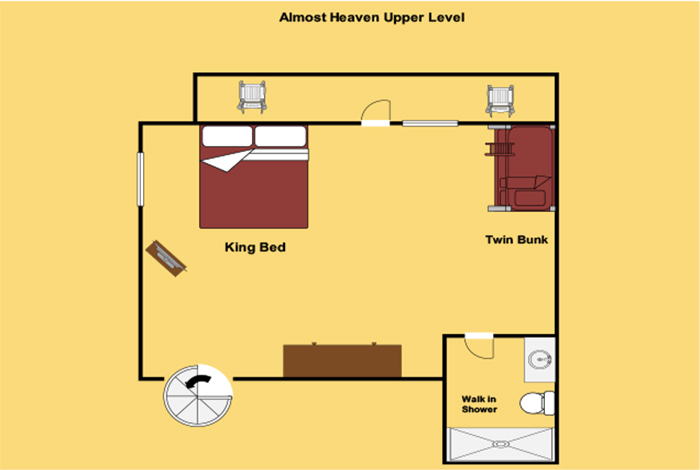 If you want to spend your day going out and about, you will find that you are just 2 minutes away from town. 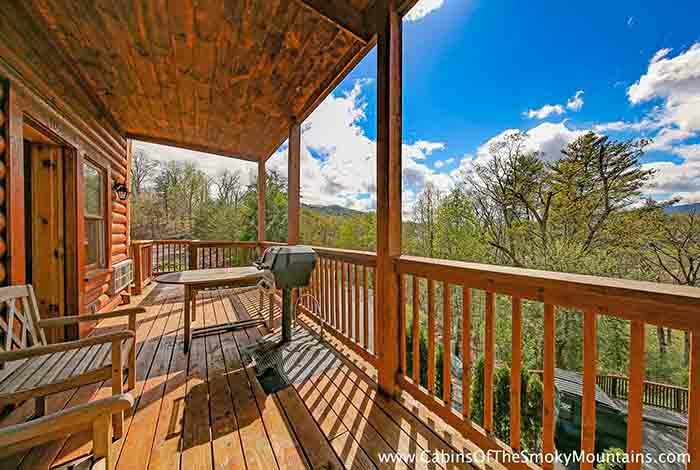 This Pigeon Forge Rental Cabin has everything you need to make a vacation one you will never forget. 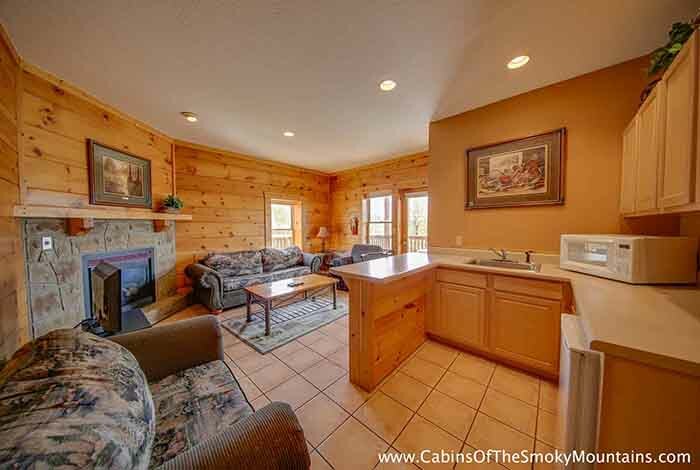 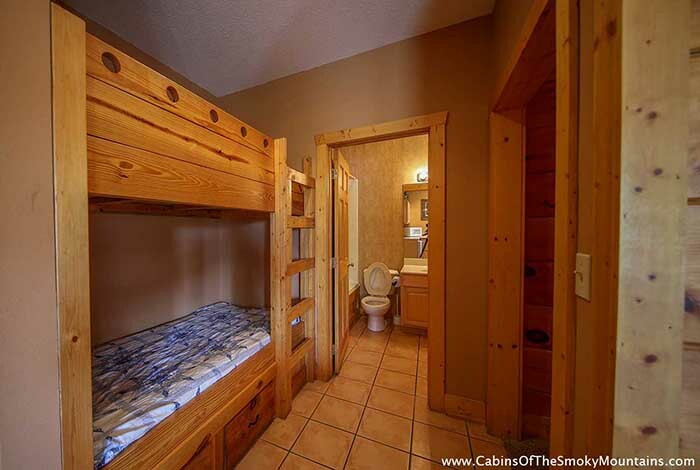 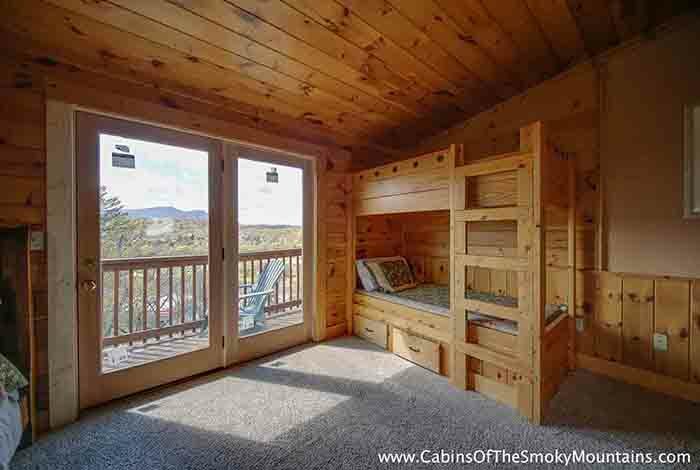 No need to worry about seating space, this three bedroom cabin offers a covered seating area with table and chairs. 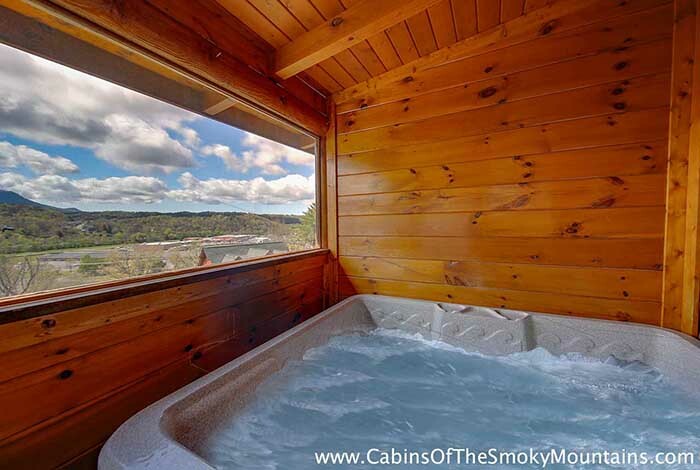 In addition, you can enjoy your private hot tub on your covered deck. 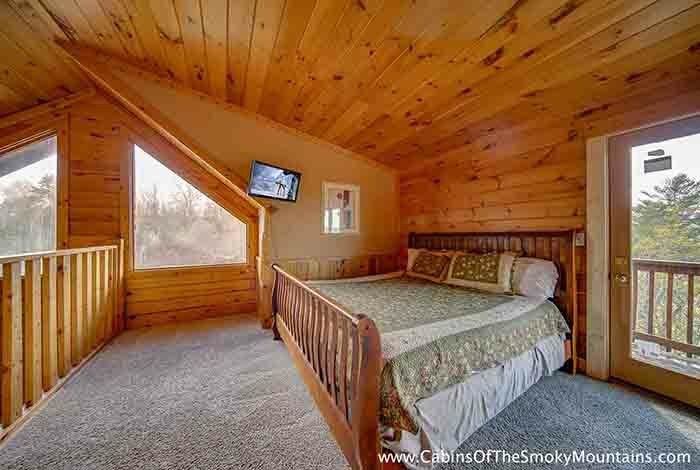 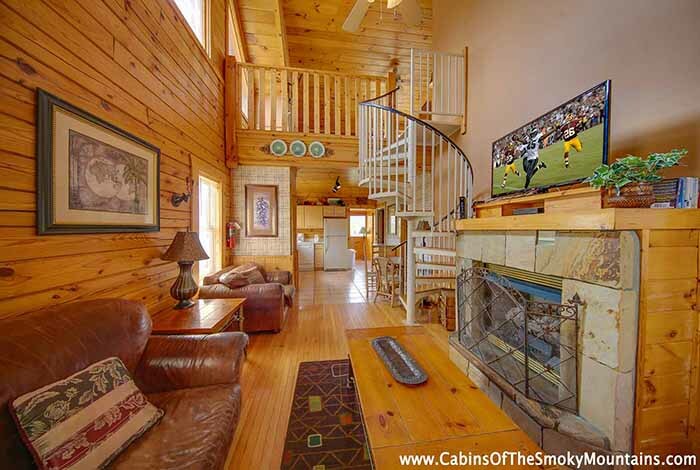 This three level cabin offers a big screen TV that you can watch all the big games on. 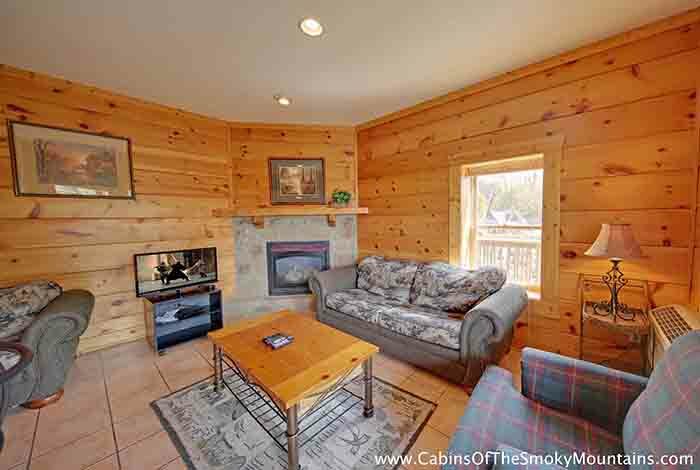 Treat yourself to Almost Heaven, as this cabin will leave you breathless. 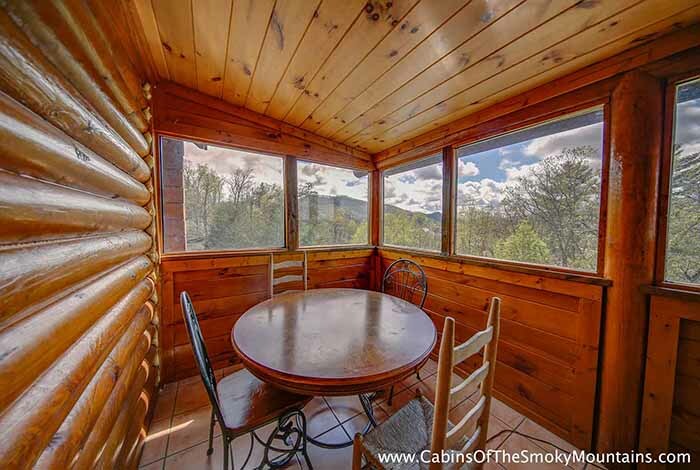 Once you've enjoyed this peaceful retreat, you will always want to come back.